Check the confirm about Terms and Conditions of personal data processing. 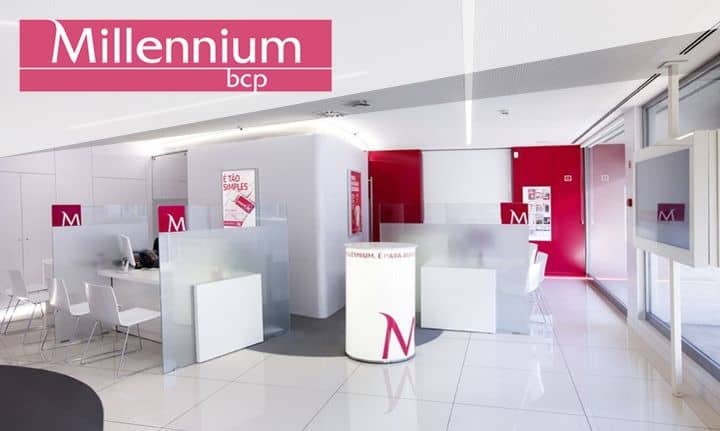 Millennium BCP achieved the highest quality of customer experience with a Net Promoter Score (NPS) of 85%. Get your free copy. Download the case study now.